Have you ever wondered what other exciting volunteering opportunities are available outside of Northern Ireland? 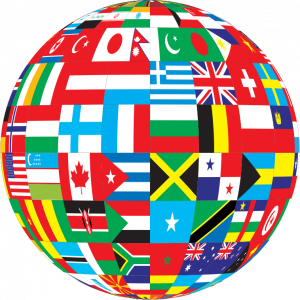 This information session will outline the opportunities and charitable projects that exist for people who want to add an international dimension to their volunteering experience. From professional work placements to short term activity camps, there is something to suit everyone and we will hear from VSO, VSI and Habitat for Humanity organisations about their application procedures, costs and eligibility criteria. We will also hear from a number of people who have undertaken voluntary projects abroad and learn about their experiences. 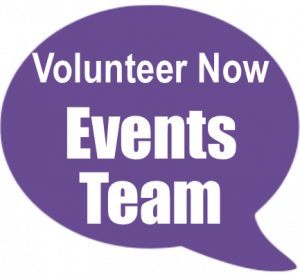 If you’re an existing Event Volunteer with Volunteer Now Events Team register for this session online at My Volunteer Page, otherwise email Raquel at events@volunteernow.co.uk or call on 078 5085 1816.